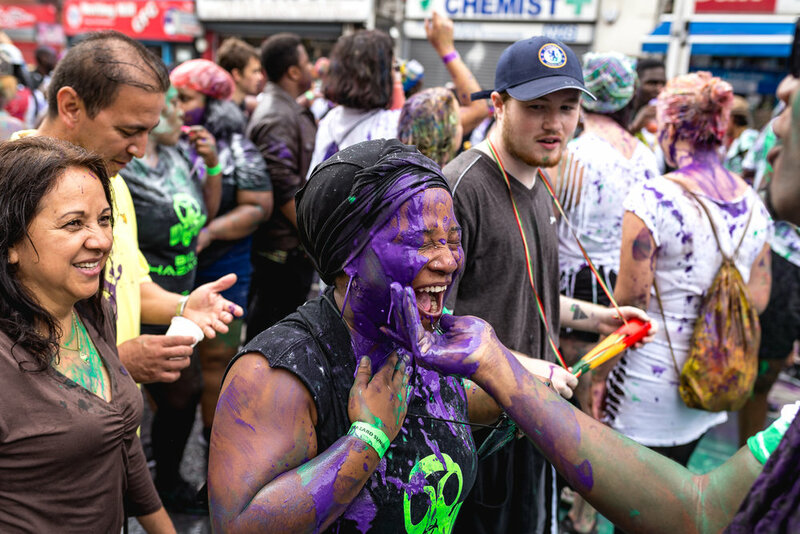 The Notting Hill Carnival is spread across the August Bank Holiday Weekend (Sat 27 Aug - Mon 29 Aug) with various celebrations and activities for all ages. The Family Day is held on the Sunday, allowing kids to participate and experience the Carnival atmosphere. The Children’s Parade sees a procession, mainly of children in vividly coloured costumes, weave its way through the streets of. Music plays throughout the day and there are plenty of food stalls and diversions to entertain visitors too. The Bank Holiday Monday is where the main parade is held and where the true carnival spirit kicks in. It’s a spectacular procession featuring innumerable community groups, clubs and some 60 bands, all exuberant, energetic and dressed in costume. 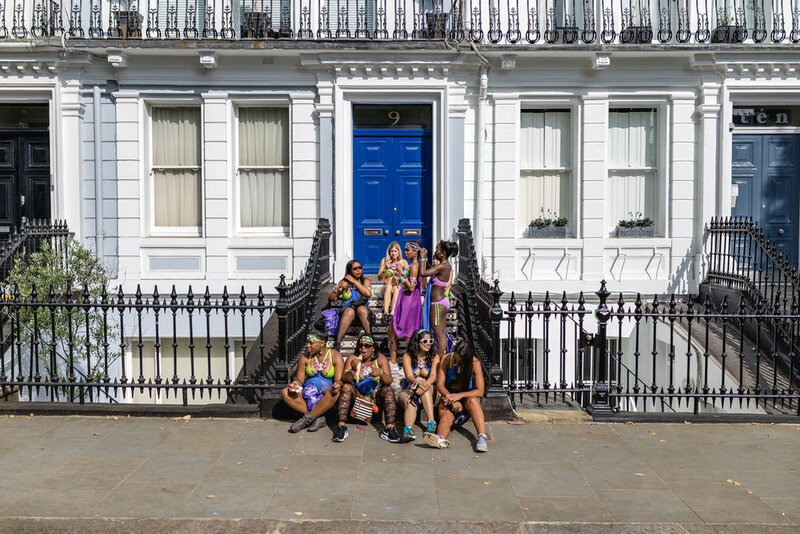 Away from the procession, 38 static sound systems scattered throughout Notting Hill will broadcast diverse genres of music and accommodate performances.